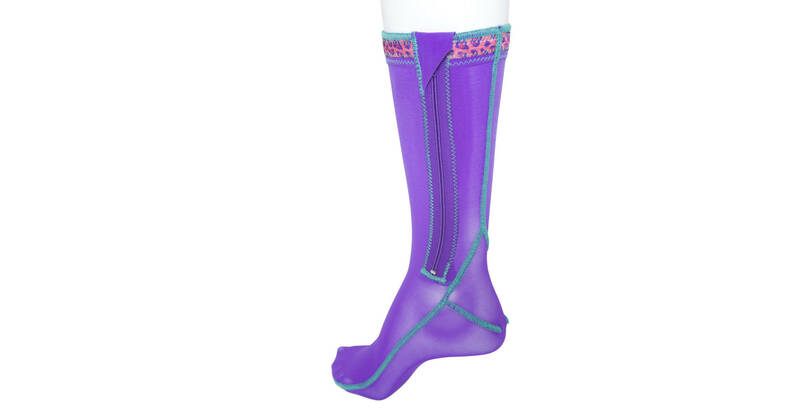 A quality custom made compression garment designed and produced to the finest detail providing a constant and calculated amount of pressure, ensuring optimum results in pressure therapy management. 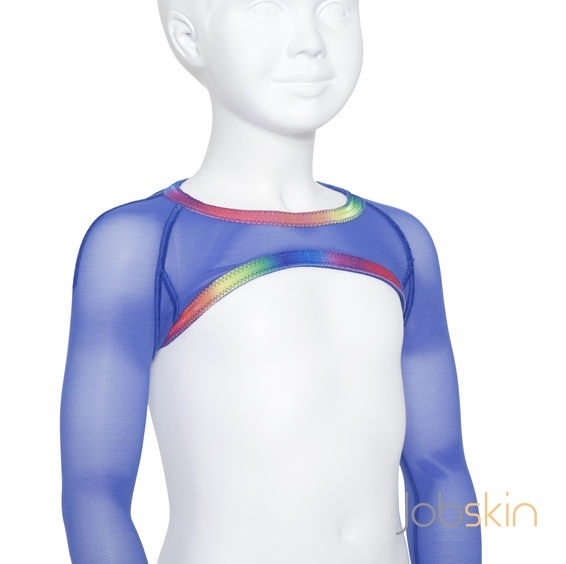 Jobskin medically effective garments achieve an outstanding aesthetic and functional outcome for the individual. 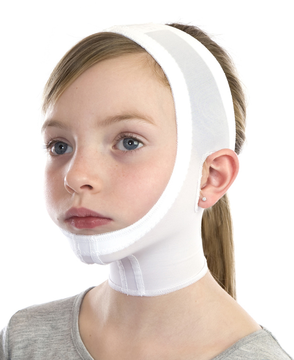 There are several modificiations available to individualise your garment according to patients needs. Please contact customer services for details.